We are all familiar with ATMs (automated teller machines), and may be forgiven for thinking them an aspect of our daily lives devoid of complications unless we ourselves do something remarkably foolish. 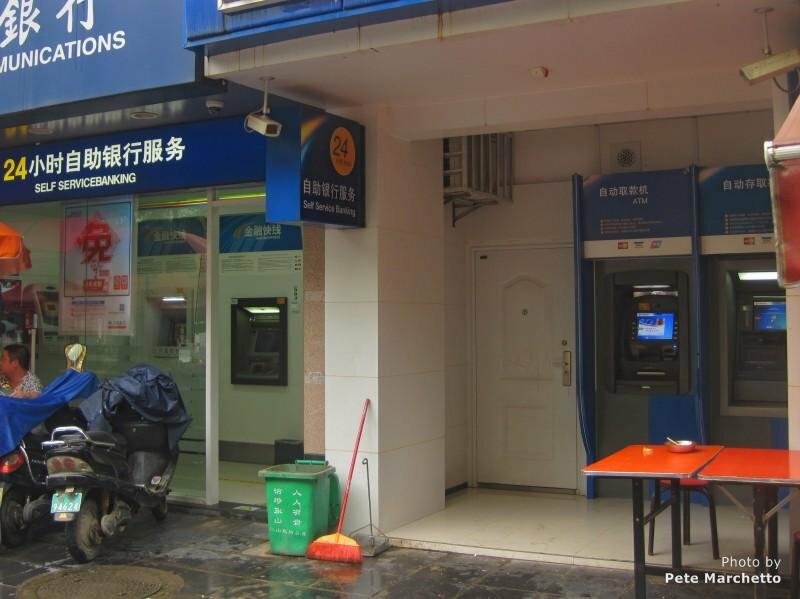 However, for a number of reasons, particularly the number of regulations governing China&apos;s banking sector, ATMs in China can present the unwary with a number of unexpected and seemingly unnecessary complications. When using a Chinese ATM, be wary. The problems you may face can change as frequently as the regulations themselves. Here we present a rough guide to some of the problems you may be faced with. The first problem you will be confronted with is an array of machines sitting innocently next to one another seemingly ready to provide you with the service you require. However, some of these machines only permit deposits, others only permit withdrawals, and with a bewildering range of presentation it&apos;s difficult to tell whether that little hatch will serve your particular purpose. With English-language signs proliferating in China this is one time you could really do with one to indicate the function of each machine, but sadly these are absent. The key at this stage is to look for some English on the screen itself. It won&apos;t reveal the purpose of the machine, but its presence does at least suggest, (though not guarantee), that if you insert your card it will give you the option of an English-language menu that will afford you some clue as to the machine&apos;s suitability for your purpose. Once you have a suitable ATM identified, consider the keypad. Carefully. These may be dimly-lit, or have a guard over them obscuring the numbers, but you need to be careful. Sometimes the numbers run from zero to nine, sometimes from nine to zero, so don&apos;t assume you can start tapping in numbers in accordance with habit. Enter the number wrongly three times, and you&apos;re likely to lose your card. Reclaiming your "swallowed card": Use machines connected to an open bank. This will help if you encounter problems, for example if your machine times out while you are reading the instructions and swallows your card. Not only your passport may be required to reclaim it but also, perhaps, a photocopy of the card itself or a letter from your bank and it&apos;s unlikely you&apos;ll have these to hand. It is the unexpected that will catch you out here, the extra regulation you not only didn&apos;t know existed, but wouldn&apos;t have thought could have existed. You may also find that withdrawal limits are set to around a three-star expenditure. These are typical transactions in Chinese ATMs, and more ample withdrawals are regarded with suspicion. This offers you some protection if your card happens to fall into someone else&apos;s hands, but it can be restrictive. It may be best, if you are anticipating a period of high expenditure, to withdraw money over several days. Ah, but which days? Again, the unexpected raises its head. Chinese ATMs have a tendency to run out of money over weekends, so it&apos;s best not to leave it for too long before the Monday-morning restock. Do you want a receipt? No problem, but bear in mind Chinese ATMs frequently use an ink that rapidly fades, so if you need to copy it before it is rendered invisible. 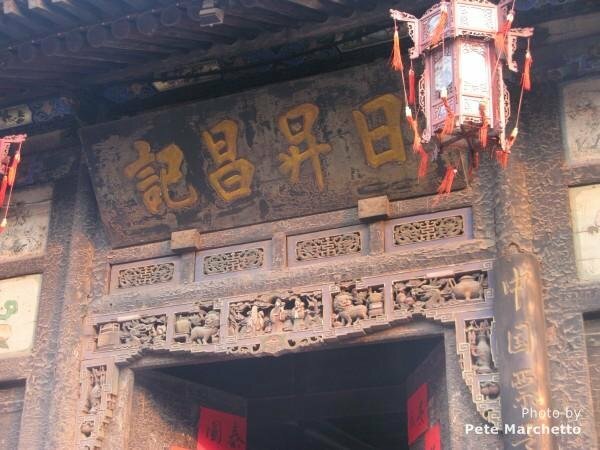 China&apos;s first bank in Pingyao, from a bygone era of non-technological simplicity. It is best not to use a Chinese ATM if someone is loitering near where you are making your transaction. In China, it is particularly important to protect your PIN number, and your personal space. However, potential thieves may be miles away. Machines may be rigged to steal your information so, if your ATM looks as if it has been tampered with or has something stuck to it you wouldn&apos;t expect to see, or should it look dodgy in any other way, avoid it. In particular, check the slot for your ATM card. These may be tampered with such that your card is not released to you after your transaction. You leave, planning on contacting the bank, but when you&apos;ve gone the person who has tampered with the slot comes, releases your card, and walks away with it. However, it is not only those up to no good who may prove difficult. Regular customers may not permit you the personal space you are comfortable with, and queues can be unruly for ATMs as for anything else in China. At busy times in particular be wary, and be patient. Bank fees in China can be excessive when a change in currency is involved, so it is best to make a large transaction once rather than several over an extended period. For your security as well as for ease of inquiries, use an ATM attached to a bank that is open. Before making a withdrawal, you may want to consider going into the bank itself to inquire as to any additional charges you may incur. You should also make sure that your particular service is covered by the bank in question. Different companies tend to go in and out of favor in China, with fee changes reflecting that fact, or sometimes with a loss of that particular service altogether. 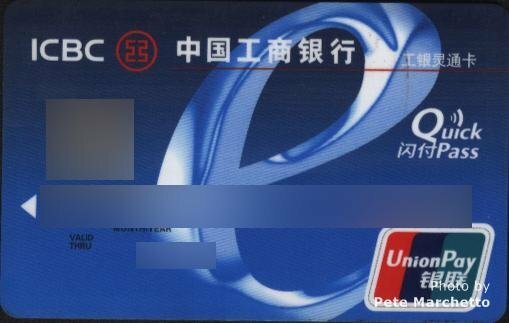 ICBC bank card with &apos;Union Pay&apos; logo. If you open a Chinese bank account, you will be using the Union Pay system through which different banks are unified. 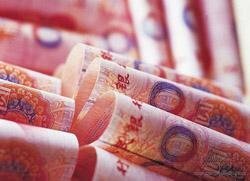 For simple RMB transactions with sufficient money in your account, use of ATMs is straightforward. However, should you take advantage of the fact you can store foreign currencies in your account, you will find that the regulatory fun-and-games can make even the most simple transaction, as simple as an inquiry, tortuous, if not impossible. 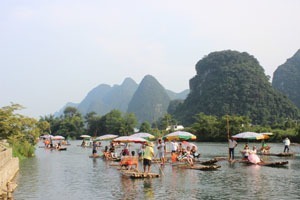 However, a Chinese account certainly makes things easier as a supplement to your foreign account if you are staying in China for any length of time or planning on returning frequently. It is always best to remember that, however frustrating you may find some difficulty you face using a Chinese ATM, it is very likely not the bank that is to blame. China&apos;s financial environment is heavily, and chaotically, regulated. Legislation comes and goes, falls in and out of fashion, impediments arise out of nowhere and disappear just as quickly at the whim of legislators, and rules learned today may not apply tomorrow. If you find a particularly open bank clerk, he or she will tell you the banks themselves are no less frustrated with the situation than you are, so be patient with the bank staff. Your occasional frustration is something they have to deal with on a daily basis. Chinese ATMs only give out 100 yuan notes. For further information on &apos;money culture&apos;, notes, and coins, see our guide to China&apos;s money. When it comes to using RMB, check out our guide to using bank cards, changing currencies, travelers&apos; checks etc. Finally, if you want to know what your dollar or some other currency is worth in Chinese RMB, see our currency converter with its notes on exchange rates. 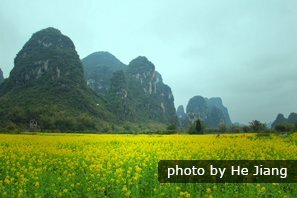 Interested in where to find the scenery on the bank notes? Our item on banknote scenery can tell you where to go. 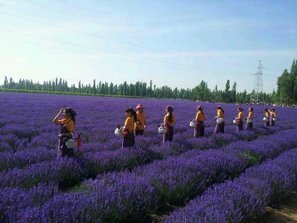 When you take one of our tours, we can guide you through the unexpected difficulties China presents, from ATMs to anything beyond. 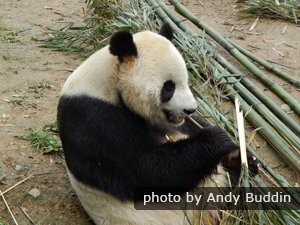 Why not talk to one of our staff about a tailored and guided tour of the places that interest you for a hassle-free Chinese experience.